In 1860, Edouard Heuer, a young Swiss watchmaker, founded his own workshop, the Edouard Heuer & Co Watches Company, in St-Imier, Switzerland. Edouard had an obsession: to master time and explore the tiniest fractions of this mysterious and mystical dimension with complicated mechanical instruments. 153 years later, TAG Heuer is the world leader in prestigious and high-precision chronographs. It is the only Swiss watchmaking company using its own mechanical chronograph movements to master 1/10th, 1/100th, 1/1,000th and 5/10,000ths of a second. Thanks to a relentless quest for innovation, a passionate pioneering spirit and an uncompromising determination to push the boundaries of mechanical watchmaking, Edouard’s dreams have been turned into reality by a dynasty of pioneers: himself, his son, grandsons and great-grandson, Jack Heuer. One of the most innovative Swiss watchmakers ever, Jack has filed many major patents as well as introducing breakthrough innovations such as the first-ever self-winding mechanical chronograph, the legendary Monaco Chronomatic 11, in 1969. Today, our watchmakers and engineers stay true to Jack’s passion for innovation by constantly challenging conventional wisdom and taking the Brand to unsurpassed levels of precision. The game-changing TAG Heuer Carrera Mikrogirder 10,000 Concept Chronograph introduced in Basel 2012 is a magnificent tribute to Jack’s vision and inspiration. 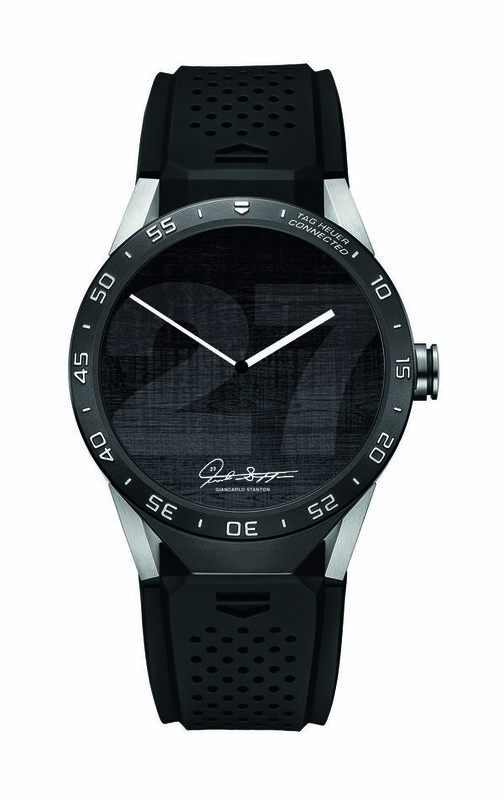 It is the first ever mechanical chronograph capable of capturing and displaying 5/10,000ths of a second. This new milestone in watchmaking won the prestigious Aiguille d’Or at the Grand Prix d’Horlogerie de Genève in 2012, the highest Award in luxury watchmaking. As testimony to this unique expertise and our contribution to the legend that is Swiss watchmaking, TAGHeuer has been awarded no fewer than 8 Awards at the Grand Prix d’Horlogerie de Genève in the past 11 years. In 2013, TAG Heuer is entering a new era. First, as a tribute to 50 years of Carrera, the Brand is launching a new series of timepieces featuring prestigious movements such as the exclusive in-house Calibre 1887 and the Calibre 36. In keeping with the spirit of going far beyond accepted watchmaking conventions, the TAG Heuer Carrera Mikropendulum, the first ever high-frequency chronograph regulated by magnets, was presented at Baselworld. Last but not least, Jean-Christophe Babin, the Brand’s charismatic CEO for the last 13 years, during which he has played a key role in turning the company’s fortunes around, is stepping down, to be replaced as CEO by myself, Stéphane Linder. The vision goes on. As the new leader of the brand, I will stay absolutely true to the same obsession with ultimate quality and timeless styles as Edouard Heuer, 153 years ago. 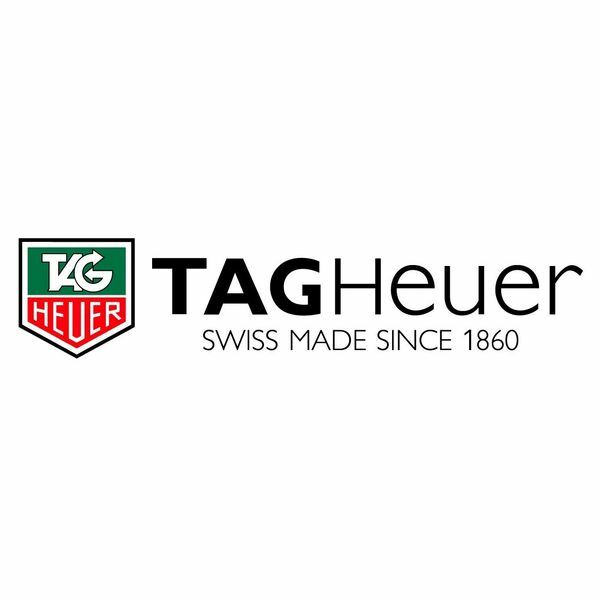 I will ensure perfect continuity of leadership, in order to maximize all the energy and dynamism of TAG Heuer, a legendary brand that I am so passionate about. A SERIES OF 60 TESTS AND RIGOROUS INSPECTION OF EVERY WATCH. A 2-YEAR INTERNATIONAL WARRANTY INVOLVING ALL OUR AUTHORIZED RETAILERS. CUSTOMER SERVICE OF MORE THAN 500 PEOPLE AROUND THE WORLD. ONE OF THE HIGHEST RELIABILITY RATES IN THE INDUSTRY: FEWER THAN 1 % RETURNS. ONE OF THE QUICKEST SERVICE AND REPAIR TIMES AVAILABLE .